Just when you thought you could relax and pore through all those garden catalogs that have arrived, you realize that your yard and garden still need your attention. We’ll look at those catalogs later. The winter months—January, February, and March—offer many opportunities to get outside. 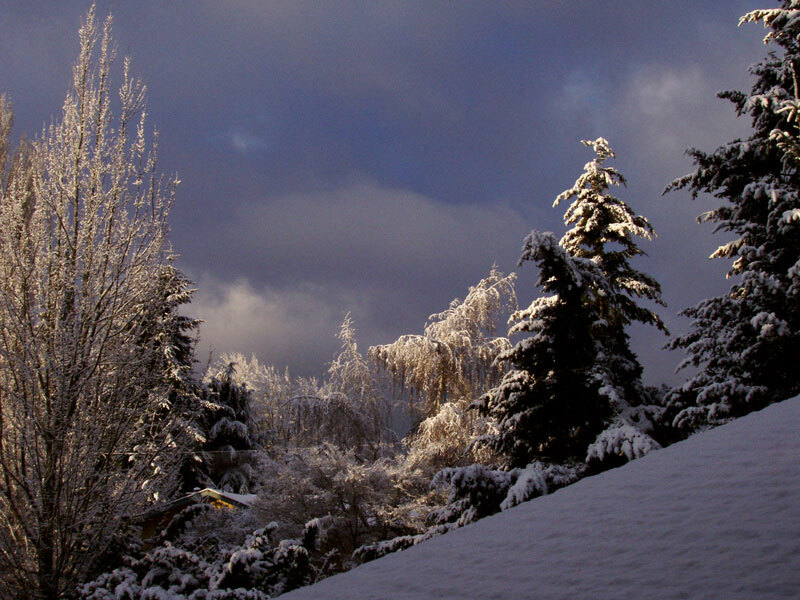 So dress warmly, put on your boots, and tackle these winter gardening tasks. Tour the Joseph Witt Winter Garden at the Washington Park Arboretum. Join Samuel Mitchell to explore not only this wonderful collection, but other plants in the arboretum left out of the winter garden. 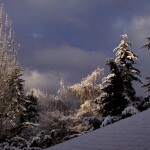 Come smell, see, and engage with what winter has to offer us as Northwest ornamental gardeners. Registration at the office. Email Karen Hausrath at Karen.hausrath@wsu.edu or call 206.543.0221 (Tuesdays and Thursdays are best). Questions: Samuel Mitchell seattlebrahmin@hotmail.com or 206.949.9515.